Dewhirst, John. "Yuułuʔiłʔatḥ (Ucluelet) First Nation". The Canadian Encyclopedia, 16 October 2018, Historica Canada. https://www.thecanadianencyclopedia.ca/en/article/ucluelet-first-nation. Accessed 21 April 2019. Yuułuʔiłʔatḥ (formerly known as Ucluelet, Yuu-tluth-aht and Yu’lu’il’ath) are a Nuu-chah-nulth nation from west Barkley Sound, Vancouver Island. 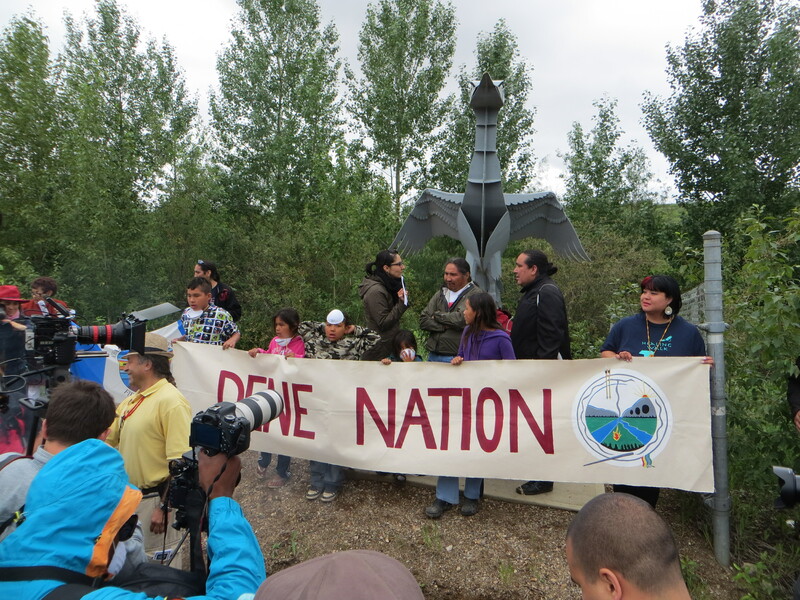 As of September 2018, there were 677 registered members, 452 of whom live off reserve. The Yuułuʔiłʔatḥ, along with several other Nuu-chah-nulth nations, have signed the Maa-nulth treaty, which has provided them with self-governance since April 2011. The Yuułuʔiłʔatḥ formerly consisted of several independent groups that lived along the Ucluelet Inlet, Ucluth Peninsula and the outer coast northward to Green Point on Long Beach. These groups eventually amalgamated as a nation as a result of prolonged warfare and decimation from disease after European contact. In the early historic period, Yuułuʔiłʔatḥ groups gained additional territories through warfare. In the late 18 century, the Yuułuʔiłʔatḥ conquered the Namint7ath (Namintaht) for the rich salmon fishery on the Nahmint River. 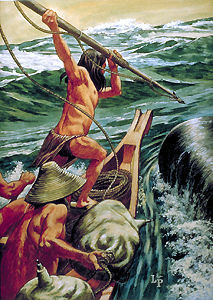 The Yuułuʔiłʔatḥ, aided by Tla-o-qui-aht (Clayoquot), also took Effingham Inlet from the A’utsaht and the Hachaaht, now both extinct. Today, the Yuułuʔiłʔatḥ live in their traditional village of Hitacu (Ittatsoo), across from the town of Ucluelet. (See also Indigenous Territory.) 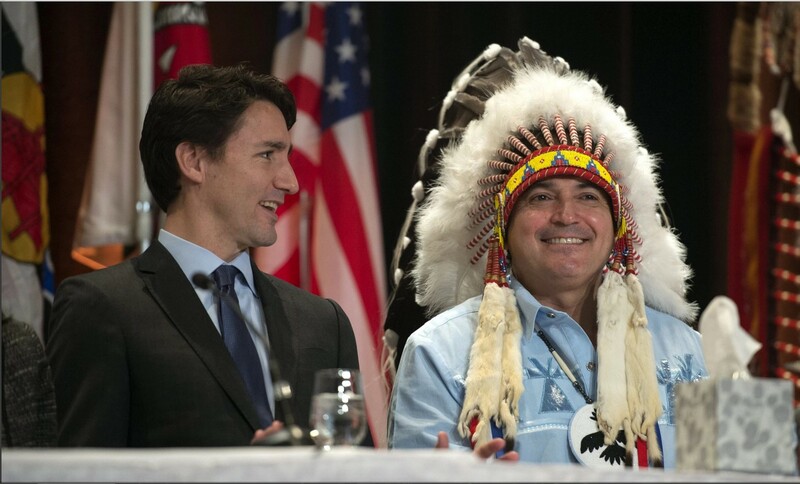 As of September 2018, the federal government reported were 677 registered members, 452 of whom live off reserve. The Yuułuʔiłʔatḥ likely lived in bands of small families. They hunted according to the season and to migration patterns of certain animals. Sea mammals and fish, such as salmon, were especially important to the Yuułuʔiłʔatḥ diet. Yuułuʔiłʔatḥ society was once governed by hereditary chiefs (ha’with). Today, hereditary chiefs share in the governance system with elected representatives. A self-governing	people since 2011, the Yuułuʔiłʔatḥ have various law-making powers concerning their citizens and community. The Nuu-chah-nulth made contact with European fur traders in the 1770s. The traditional lifestyle of the Yuułuʔiłʔatḥ began to change with prolonged and increased European settlement on their traditional territories. The Yuułuʔiłʔatḥ were displaced onto reserves and subjected to the Indian Act, residential schools and other federal programs and policies that sought to assimilate Indigenous peoples. The Yuułuʔiłʔatḥ, along with several other Nuu-chah-nulth nations, have signed the Maa-nulth treaty, which has provided them with self-governance since April 2011. As self-governing, the nations have certain powers over citizenship and law-making in their traditional territories. The Yuułuʔiłʔatḥ also manage natural resource industries on their territory as well as development projects and businesses, including tourism operations. The Yuułuʔiłʔatḥ are part of the Nuu-chah-nulth Tribal Council, an association founded in 1958 that provides various services to approximately 10,000 registered members, including child welfare, education, employment training and other socio-economic programs that support health and development. Alan L. Hoover, Nuu-chah-nulth Voices, Histories, Objects & Journeys (2000). YuułuʔiłʔatḥVisitez le site Web officiel de cette Première Nation pour en apprendre plus sur son histoire et sa culture (en anglais seulement).